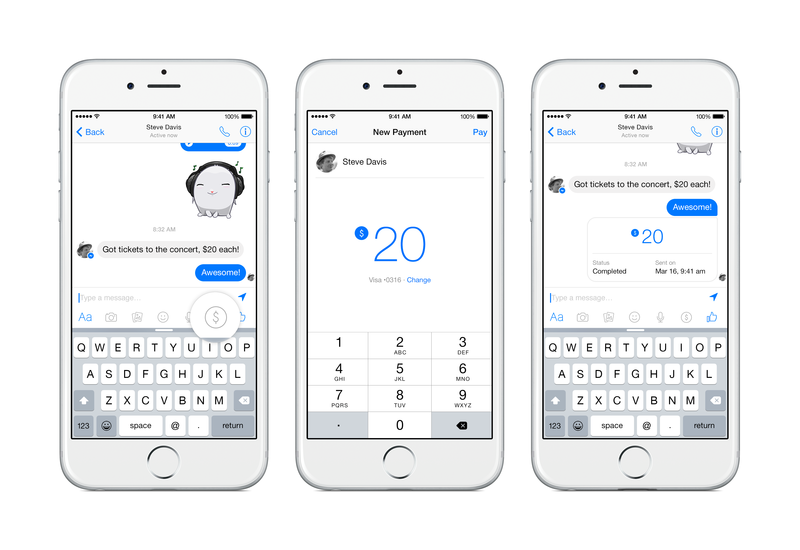 Facebook unveiled a new feature today that lets you send and receive money through Facebook messenger.”It is easy and free,” is how the the Menlo Park-based company described this new feature that will be available to users in the US in the coming months. 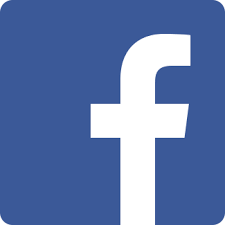 Facebook introduced Messenger in 2011 that is used by millions of people around the world. So, here is how it works. You first set up an account linking your debit card to your Facebook account. So, when you get a message from your friend about a concert ticket that costs you $20 it will now be easy to pay for it without leaving your messenger chat window. You will see a dollar sign on your messenger that you click and add your debit card number and send it to your friend, who then clicks and receives the money on their debit card that is linked to their Facebook account. The entire transaction takes place in your chat window at no cost. For the moment you can only use this feature with debit cards from Visa or MasterCard. This feature is available for IOS and Android devices and on desktops. According to Facebook they are using ” layers of software and hardware protection that meet the highest industry standards,” to protect and secure the privacy of their users. It will be interesting to find out more about the layers of software and hardware protection that Facebook is implementing. What happens if your account is compromised? Wonder how this new feature will impact Paypal or Venmo, the two online payment systems that do charge users a small fee. These two online payments are available for Facebook users. Guess this new feature should not come as a surprise since Facebook hired Paypal President David Marcus last year as Re/Code reported. Marcus is VP, Messaging Products at Facebook.